Growing up if my mom wanted to make cornbread quickly we reached for Jiffy Cornbread Mix. As an adult, I did the same. 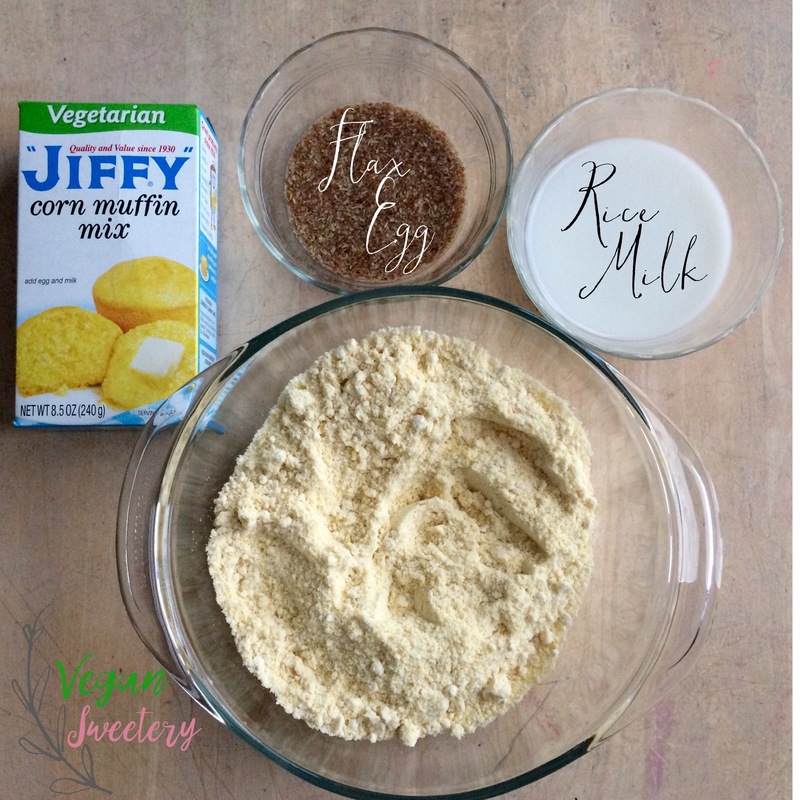 When I went vegan things got interesting and since cornbread is a Sunday dinner staple, naturally one of the first labels I checked was the Jiffy. The ingredient list included chicken fat. Um. If it’s original Jiffy, no, I’m not. Luckily, not long after that, I found Vegetarian Jiffy Mix. No chicken fat in the ingredient list and with recommendations to substitute for eggs and milk. Here’s how I make mine. 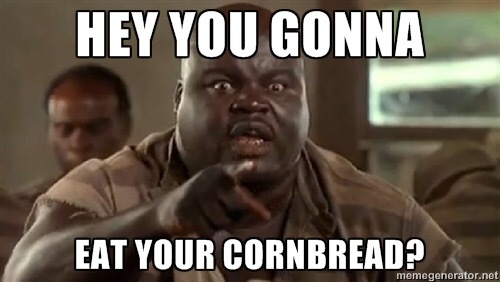 Our soul food Sunday’s always include beans (of some sort) and cornbread so we always have Jiffy on hand. So now that I can make it vegan yes, I will be eating my cornbread. Will you give vegan cornbread a try? 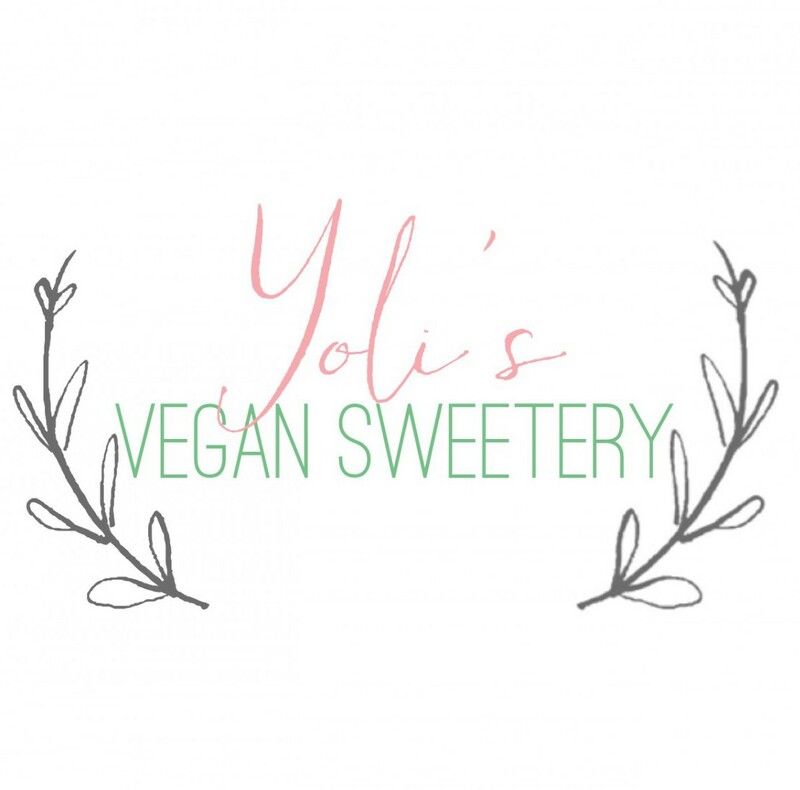 No animal products included and instructions for vegan substitutions right on the box!